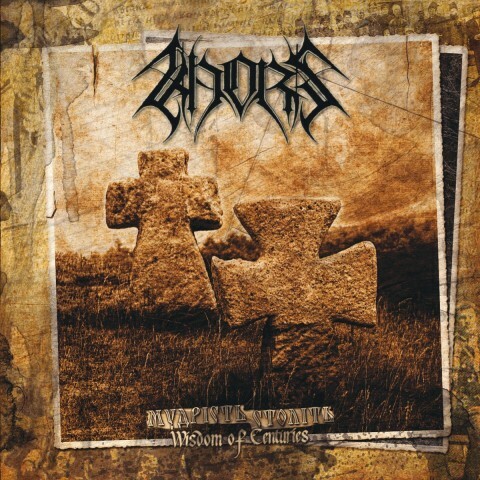 The Ukrainian black metal band Khors presented the music video for the song "The Last Leaves". Filming took place in Cherkasy Oblast in September, 2012. The track "The Last Leaves" appeared on the first Ukrainian-language studio album "Wisdom Of Centuries" dedicated to events in the Kholodniy Yar. This May, Khors posted the live video of performing the song "My Cossack Way".